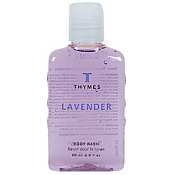 Aromatic. 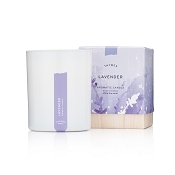 Warm, relaxing lavender is topped with woody green notes of galbanum to open the senses with a tranquil accord. 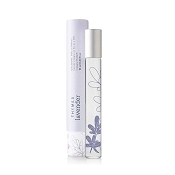 Immersed below is a subtle, spicy accord of rosewood, clary sage and cinnamon leaf to generate warmth. 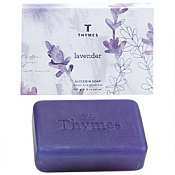 Precious woods and crisp aldehydes add depth for a finish that’s pure peace. 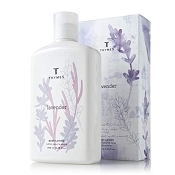 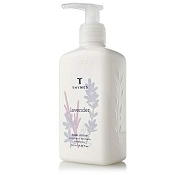 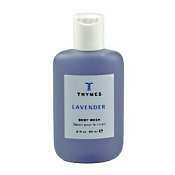 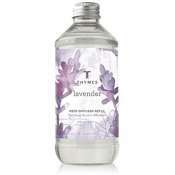 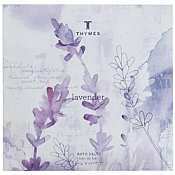 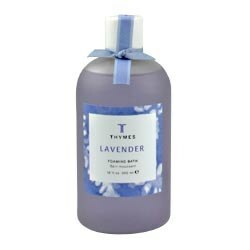 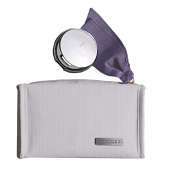 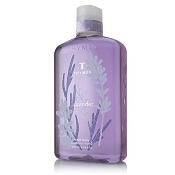 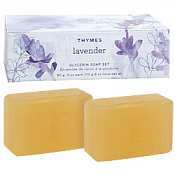 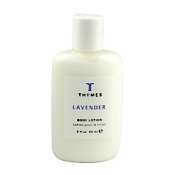 The Thymes Lavender captures the essence rolling hills of Provence. 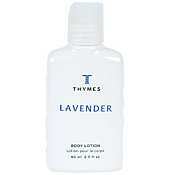 Aromatic. 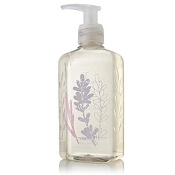 Warm, relaxing lavender is topped with woody green notes of galbanum to open the senses with a tranquil accord. 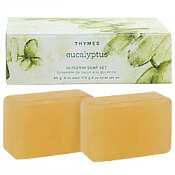 Immersed below is a subtle, spicy accord of rosewood, clary sage and cinnamon leaf to generate warmth. 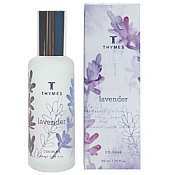 Precious woods and crisp aldehydes add depth for a finish that’s pure peace.